Complete hot water wash down system. Australian Made hose and reel. Food grade hose and reel casing. Brass swivel and spray supplied. Connector hose with brass fittings supplied. 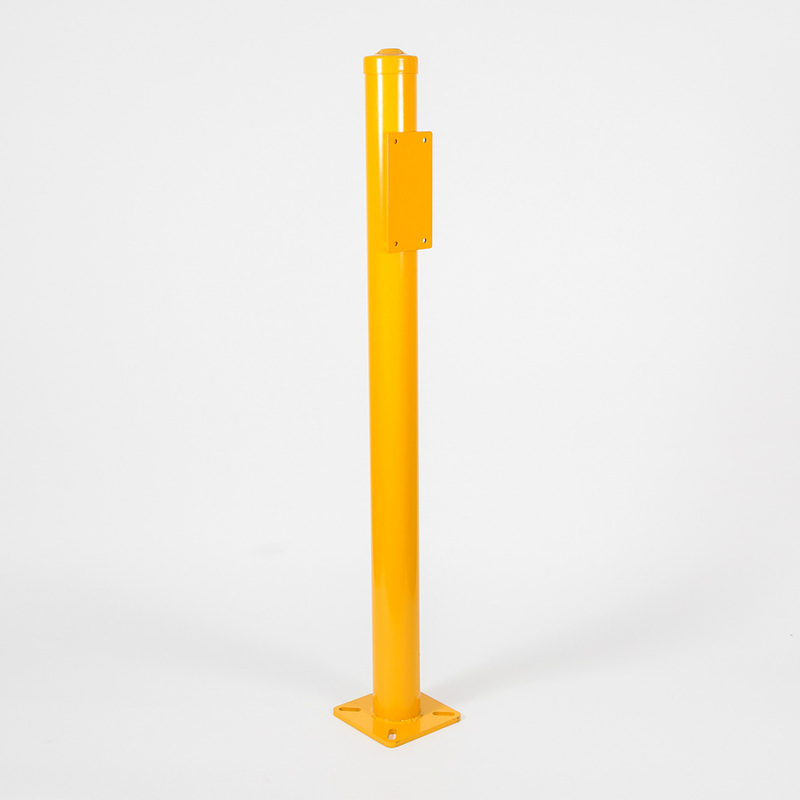 Quick release standard bracket supplied with carry handle. Heavy Duty commercial hot water (to 80C) wash down system complete with insulated spray gun with in-line swivel connector and standard tap fitting all ready-to-go. 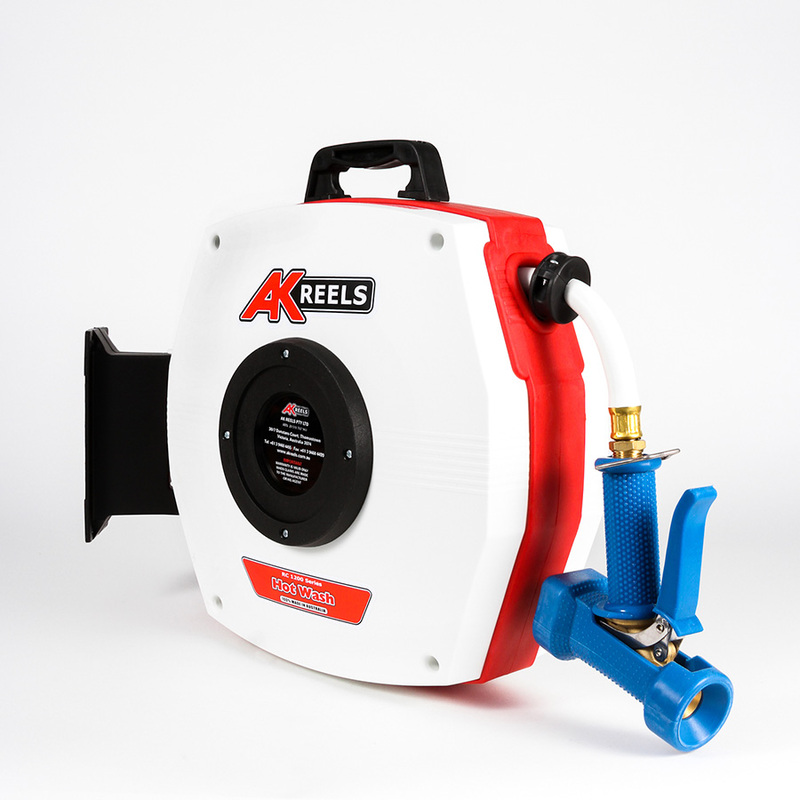 Just connect the inlet hose to the water supply with the brass capstan connector. No plumbing required for commercial kitchen water supply. 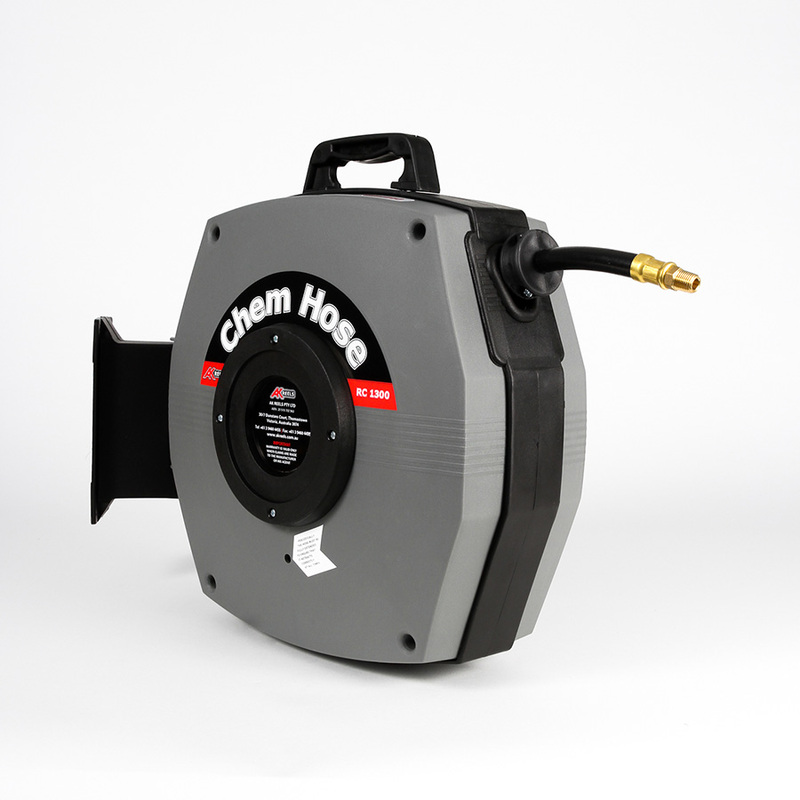 Ideal wall mounted hose reel or use the 25540 Floor or Wall over head bracket. The RC1200K Hot Wash reel Kit is used for everyday wash down of the workplace where hot water supply up to 80ºC is required. Food grade hose and casing ensures compliance with health requirements. This RC1200K is the perfect addition to the industrial, commercial kitchen, mobile car wash, and factory floor to clean up at the end of the day. • Minimum safety factor of 4:1 allowing for pressure surges. Why do I need a Hot Wash Reel?